For those who didn’t like how some of the Rollers and Blasters were balanced, good news. Nintendo will fix that in an update. For those who did like the way they are now, well, sorry! 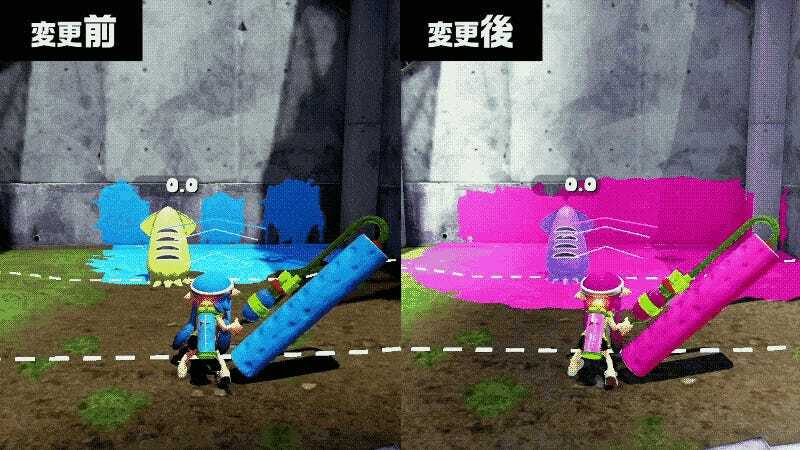 The 2.2.0 Splatoon update hits on October 20 and recalibrates weapons that do seem overpowered, such as the Carbon Roller and the Splat Roller. So far, the reaction to the update announcement has been pretty good!